Registration & Fees | Chics Take Flight! Feel free to bring your own picnic lunch! We have picnic tables and a nice lawn by the clubhouse where you can set up your camp chairs or picnic blankets. Option 2: Sign up in person on August 10 at the Innisfail Airport. 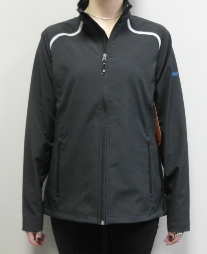 You could win this jacket if you email us to pre-register for a flight!